Hajj 2018 is now being live streamed on YouTube by a channel of the UAE. The Saudi Quran TV and Makkah TV are currently telecasting the live stream from Mecca directly to your Mobile or Computer. The Saudi-owned news site Al Arabiya has a live blog for hajj coverage which you can track. 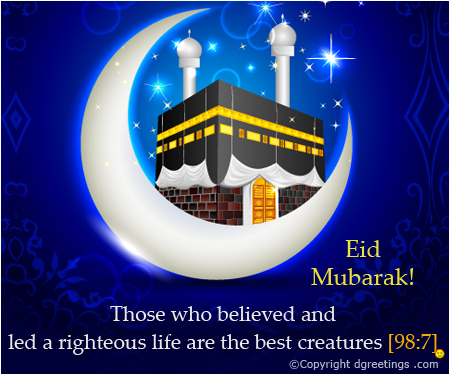 check: Eid al-Adha / Bakrid Images 2018. You can watch the 2018 Hajj live stream here below. Don’t forget to share and let others watch too. Earlier this month, many of the pilgrims have been killed because of a crane accident in one of the holiest mosque of Muslims. Another unfortunate incident which mecca has faced earlier this month is a fire in the hotel from which around 1500 peoples were evacuated. Hajj is one of the five pillars of Islam. Every able-bodied Muslim, male or female, who can afford the cost of the trip must make the journey at least once in his or her life to Mecca for Hajj. Haj rites include circling the Kaaba, traveling between the mountains of Safa and Marwah, praying on the plains of Arafah and casting stones at pillars that represent the devil. Providing the Live 2018 Hajj directly from Mecca to every part of the world is one of the technology utilization which will help the people for more connect with the Holy place for them. More than 2 million Muslims visit Haj pilgrimage every year, located in Saudi Arabian city of Mecca (Makkah) Madina. It’s the world’s largest annual religious gathering. The word ‘Hajj’ means ‘to intent a journey’. It represents the physical distance which Muslim pilgrims travel between the two hills. It also means overcoming the internal battles. White hiram garments are the official dress code for the hajj pilgrimage. It is a symbol of purity and pilgrims are expected to shed symbols of materialism. Stay tuned to TheReporterTimes for more. Share it on social media with others also.